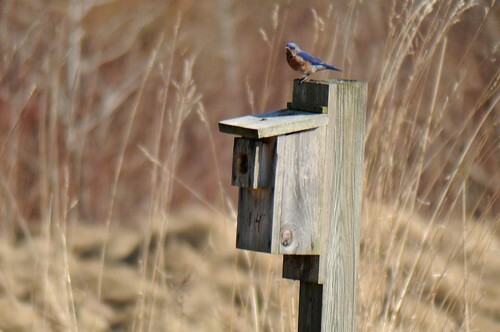 Was a great morning, saw a pair of Eastern Bluebirds checking out my two boxes at my house this morning. 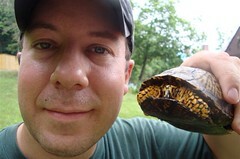 Then coming to work saw another pair looking at boxes here in Allegany State Park. So, was a good day today! This entry was posted on 6 March 2012 by mon@rch. It was filed under iPhone .